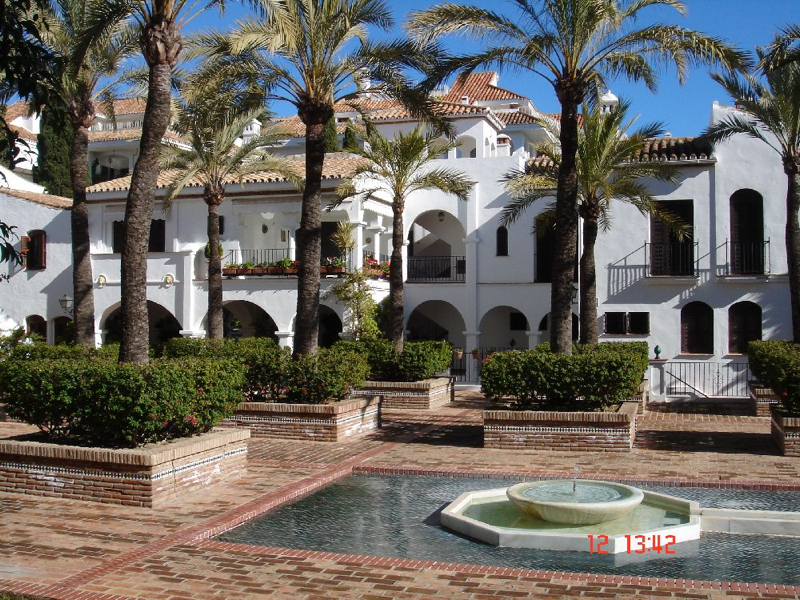 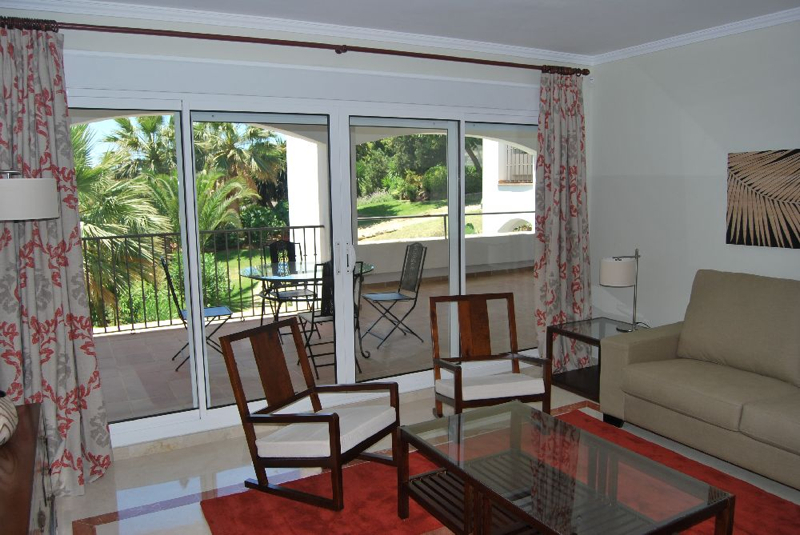 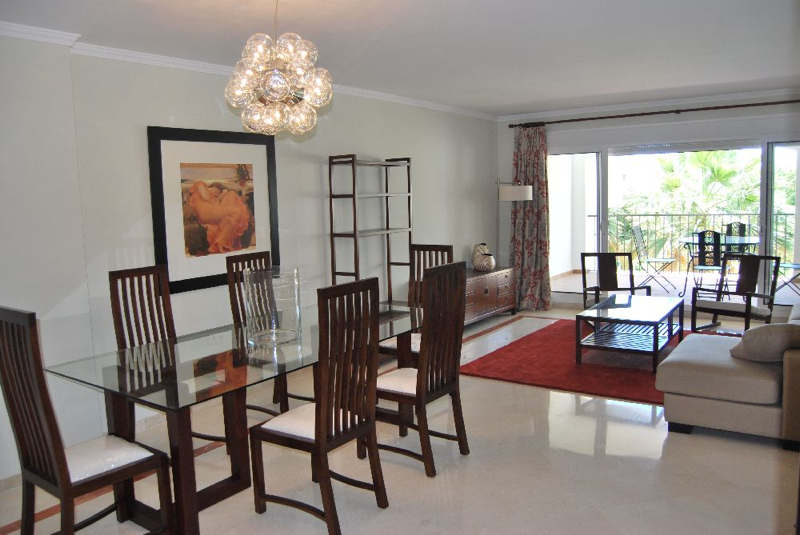 Senorio de Marbella is a stunning development of apartments and penthouses, superbly located on Marbella´s famous Golden Mile, within walking distance of the Marbella Club Hotel, the Puente Romano Hotel and lovely sandy beaches. 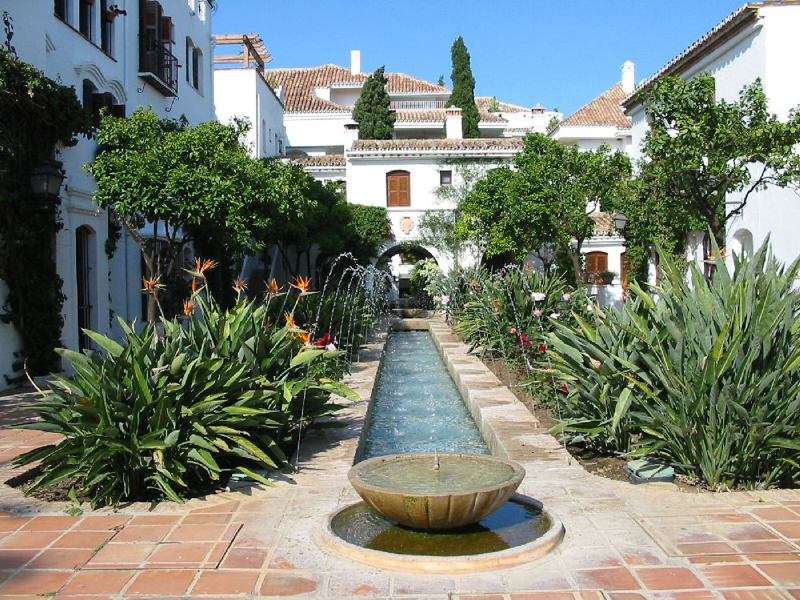 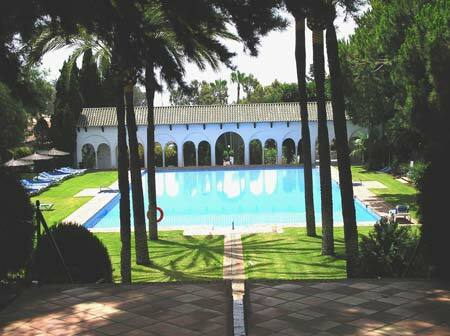 The two main features of Senorio de Marbella are its nod towards the Moorish architecture and fountains of the Alhambra Palace in Granada, and its vast award-winning gardens and swimming pool area. 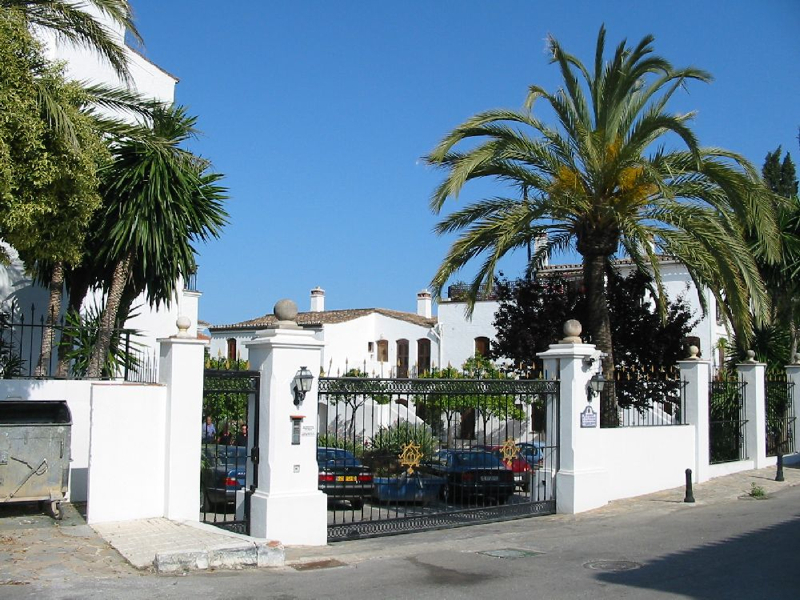 There are plenty of options available to suit a variety of budgets, and the development is protected by 24 hour security. 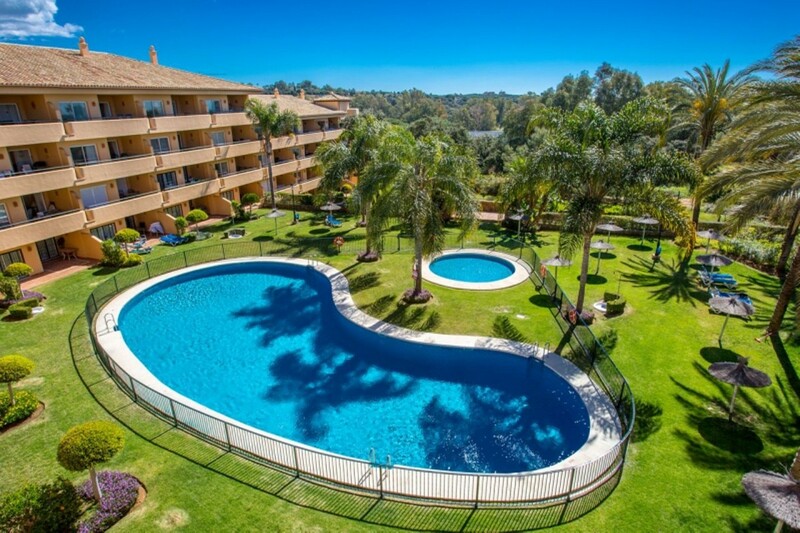 On site there are also tennis courts and a restaurant that is open to residents in the summer months. 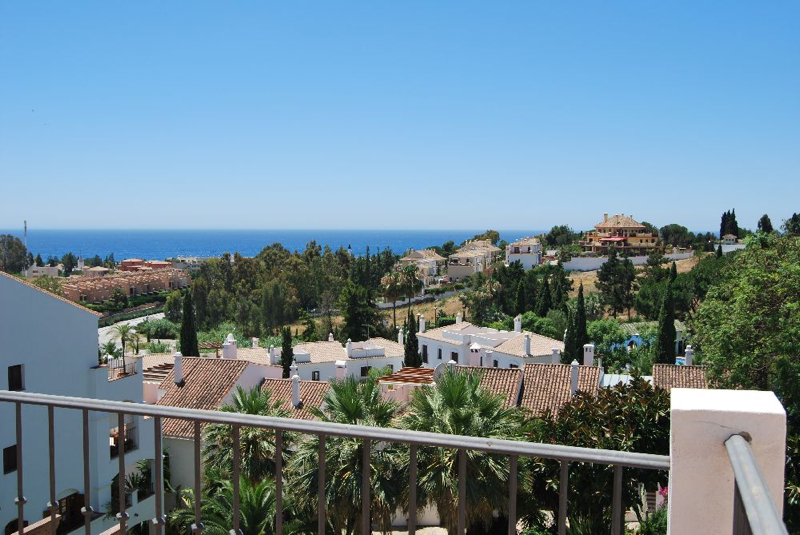 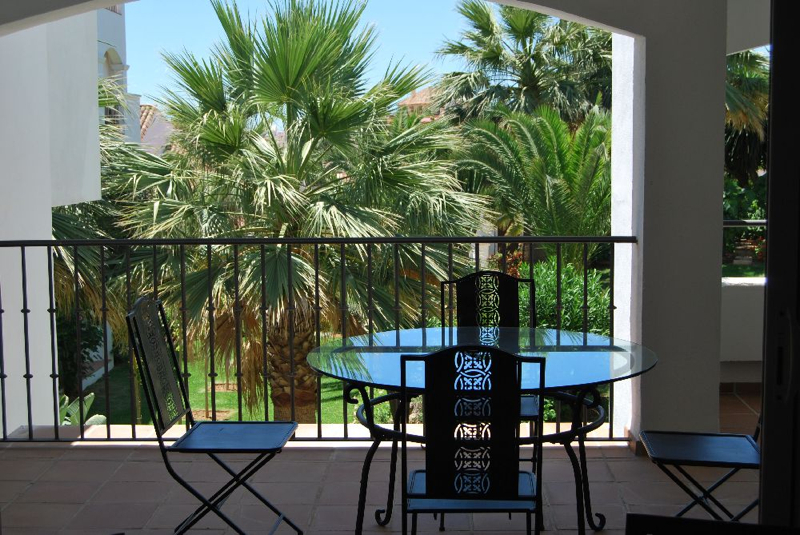 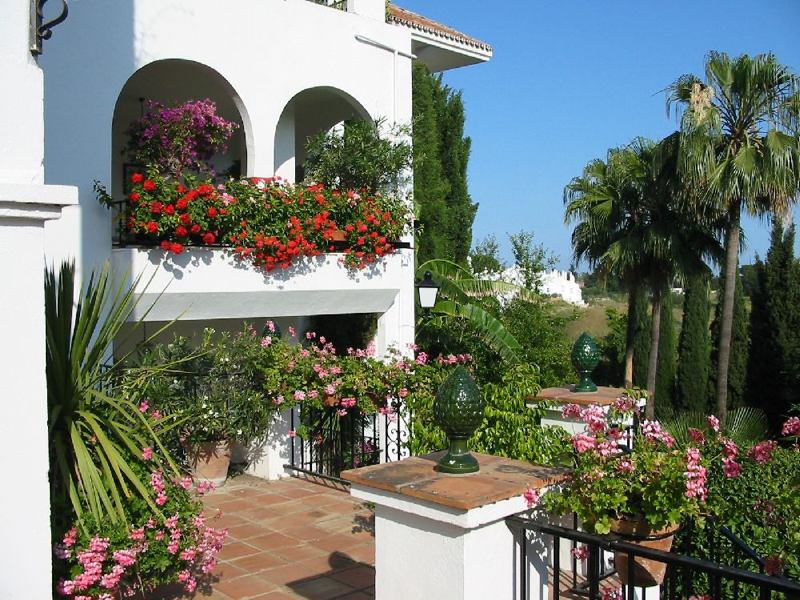 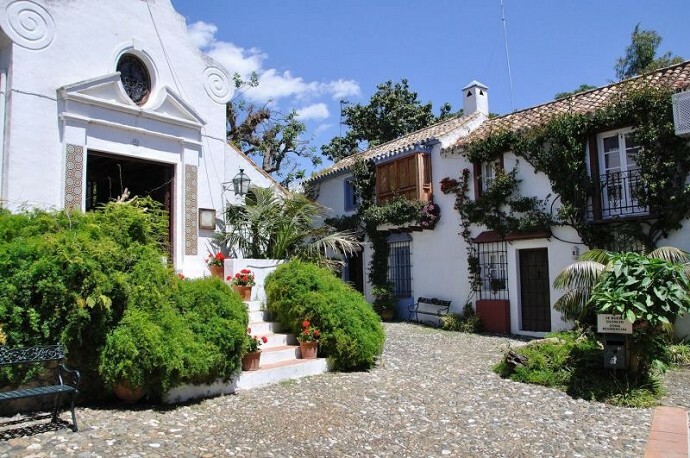 We have access to all available properties for sale in Senorio de Marbella, so check with us for up-to-date availability and pricing.